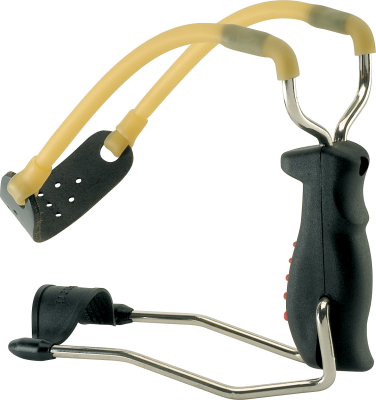 The Tomcat features an adjustable 60 – 70% let-off and has an adjustable 20″-22″ draw length as well as an adjustable draw weight from 17 – 22 lb. 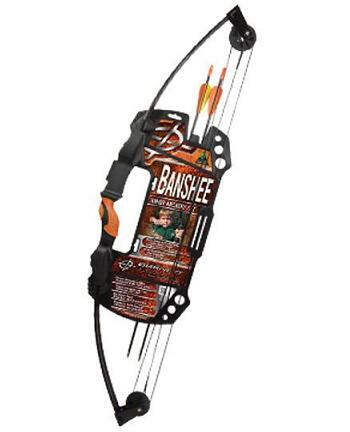 This bow comes equipped with a 3-pin fiber optic “Brightglo” sight, Arrow Rest, Quiver with 2 Arrows and soft touch finger rollers. 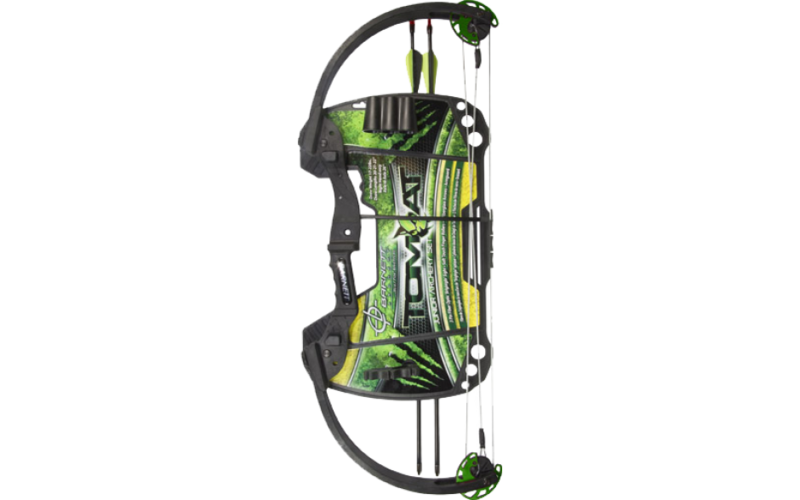 Featuring durable compound limbs and riser, the Barnett Tomcat compound bow is perfect for the beginning archer. 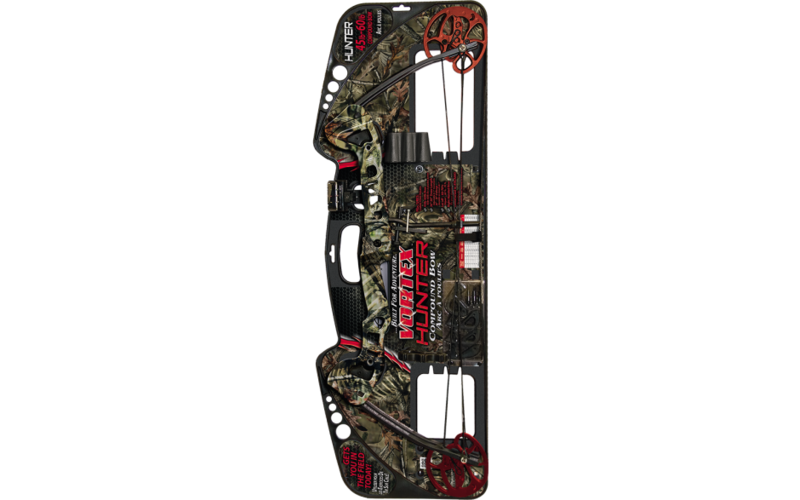 ■ Adjustable Draw Weights from 17 – 22 lb.